We understand in life you should always hope for the best while preparing for worse. We know there’s nothing more important to you than the people you love and care for. That’s why we give BGOA members the opportunity to protect their family’s financial security with BGOA Endorsed Individual Term Life Insurance to help your loved ones get by financially and keep their dreams for the future alive. 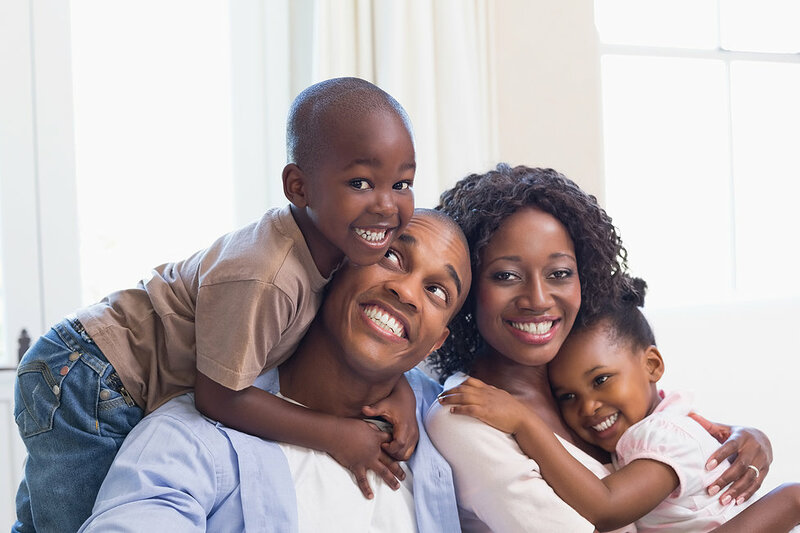 This protection stays with you even if you change jobs and these benefits are paid immediately so your family can take care of daily expenses. We offer Individual Term Life Insurance for as low as $12 per month for $250,000 of coverage for a healthy, non-nicotine using member of age 40.